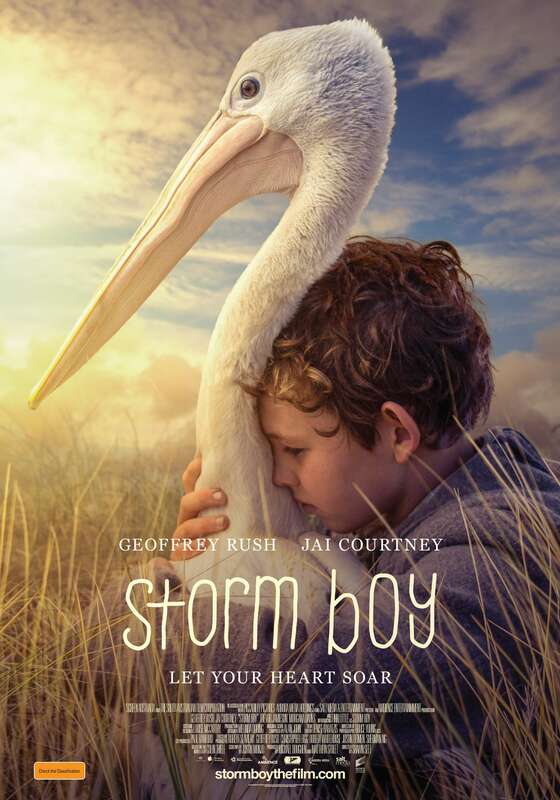 The new Storm Boy movie, based on the beloved classic Australian book. In cinemas January 17, 2019. Storm Boy, written by Colin Thiele in 1966, is the classic tale of a young boy and his special connection with 3 orphaned pelicans. It is a story about the strength of friendship and growing up. 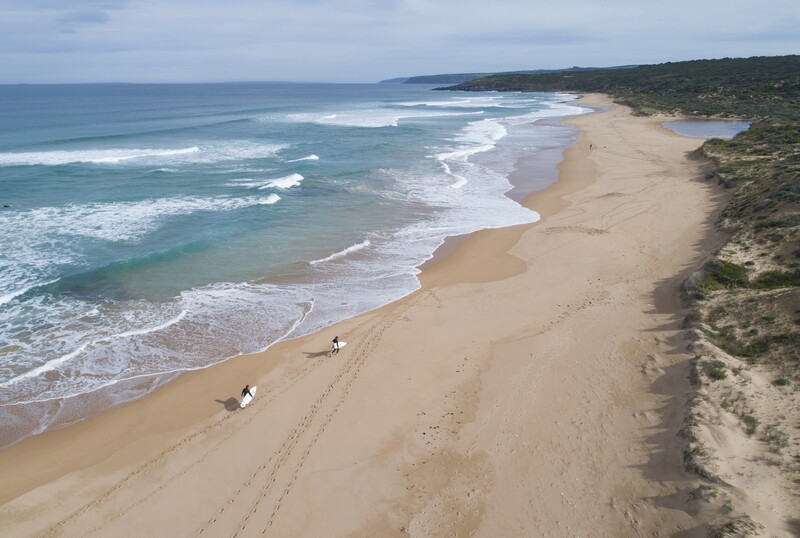 The new feature film, which will hit cinemas on 17 January 2019, was filmed in the Fleurieu Peninsula and Coorong regions. 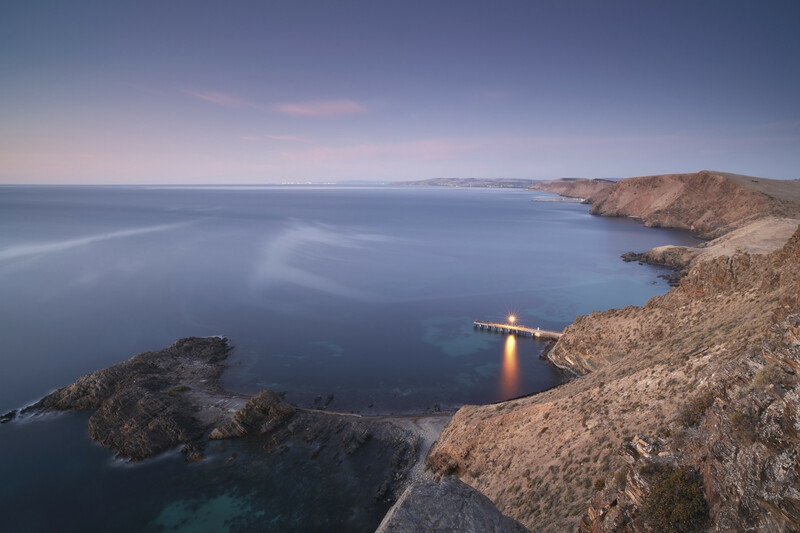 If you’re planning a Mr Percival-inspired journey on the Fleurieu Peninsula, here are a few ideas to get you started. Have some fun and go cockling at Goolwa Beach. Kick off your shoes, roll up your pant legs and dig for Pipi’s in the sand with your feet. Yes, you read that right, that’s how the locals do it. This is a sensory experience in itself, with the bonus of fresh seafood at your fingertips (or toes)! While searching for that perfect drop to pair with your seafood, sneak in a few cheeky wines in our Currency Creek and Langhorne Creek wine regions. Or wet your whistle at the Fleurieu Distillery in Goolwa, because why should the winemakers have all the fun? Bonus fun is to check out the Pelicans while you’re near the Goolwa Wharf (if you're lucky, you might even catch them being fed by local fishermen). Then jump on the Spirit of the Coorong and weave your way through the magical waters to the Murray Mouth. Line up for a break at Middleton or Port Elliot. For newbies, there are plenty of surf schools to educate you on the basics, or for intermediates, opt for a one-on-one lesson to really get you carving. When you’re done surfing, head down to The Strand at Port Elliot to check out where Mr. Percival was fed bonus fish in the movie. The Cockle Train and Hotel Elliot are at your fingertips, as is Thunderbird bar and restaurant. Got a sweet tooth? The Port Elliot Bakery will hit the sweet spot. Make your stay at a historic gem. Jimmy Smith’s Dairy is a nod to the past with all the modern luxuries and is located in Port Elliot. The Australasian circa 1858 is a boutique hotel in the heart of Goolwa that has been lovingly restored and prides itself in offering exclusive luxurious accommodation and dining. Alternatively, treat your kids (or your inner-child) to a stay at Narnu Farm on Hindmarsh Island, where you can feed the animals and ride the horses. With so many experiences in the Southern Fleurieu alone, make a weekend of it and explore our other areas. Head over to Victor Harbor and take a ride across to Granite Island on Australia’s only horse-drawn tram. Explore the surrounding little islands on The Big Duck Tours or swim with the ferraris of the sea (blue fin tuna) with Oceanic Victor. At night, you can join a tour to see the island’s Little Penguins. Take in the stunning scenery and immerse yourself in nature on a walk through Deep Creek Conservation Park. Don’t limit yourself to a walk - stay the night, we guarantee you won’t want to leave. Then wander down to Second Valley to try your hand at fishing or have a pony ride on the beach at Normanville. Stop in at McLaren Vale to check out d’Arenberg’s latest instalment ‘the cube’ and indulge in a degustation while you’re there. You know that suba diving lesson you've been meaning to do forever? Take the plunge at Port Noarlunga, you won't regret it. The magic of the Fleurieu Peninsula is endless - you can write your own story. Contact any of our 5 Visitor Information Centres on the Fleurieu Peninsula for more inspiration or bookings.